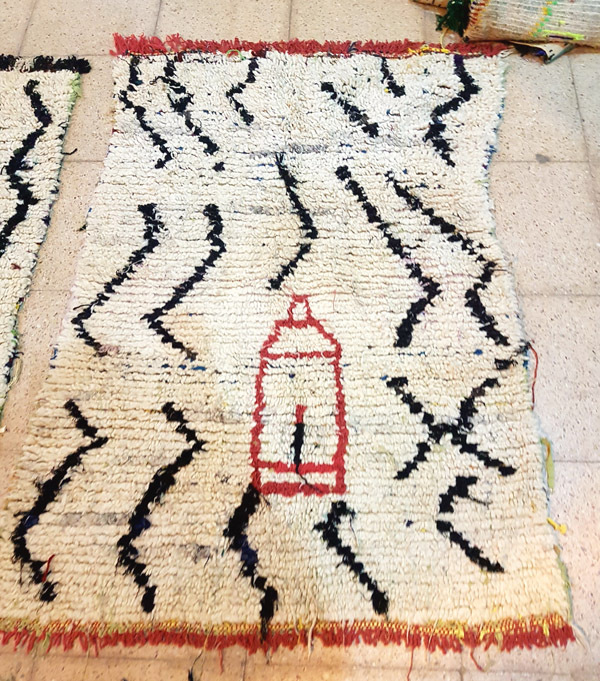 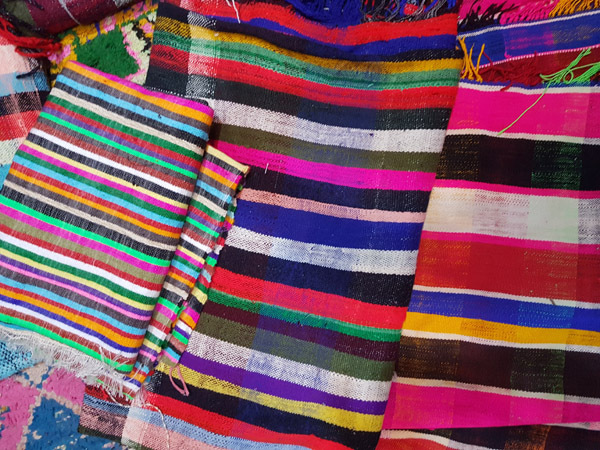 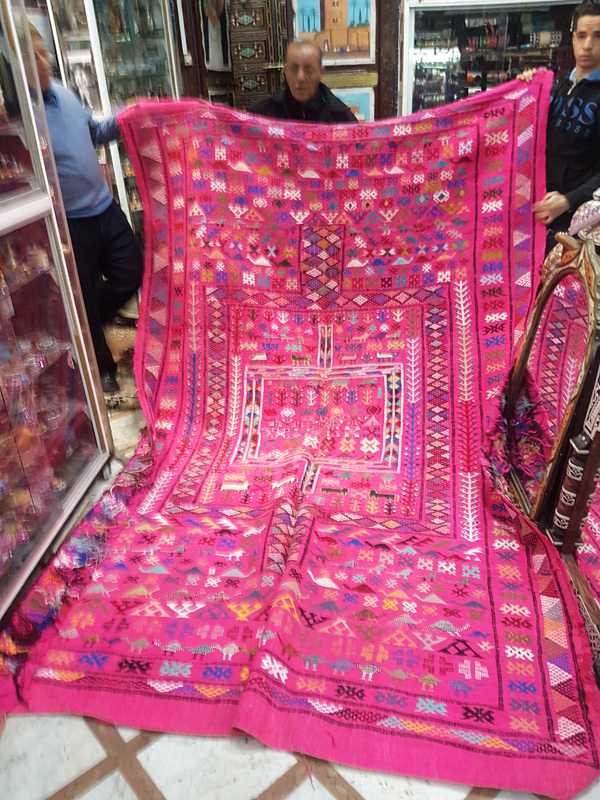 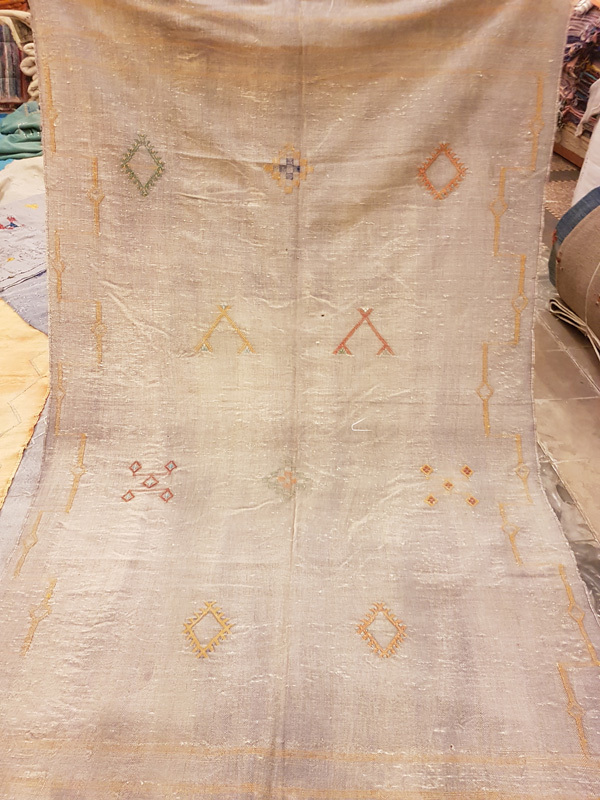 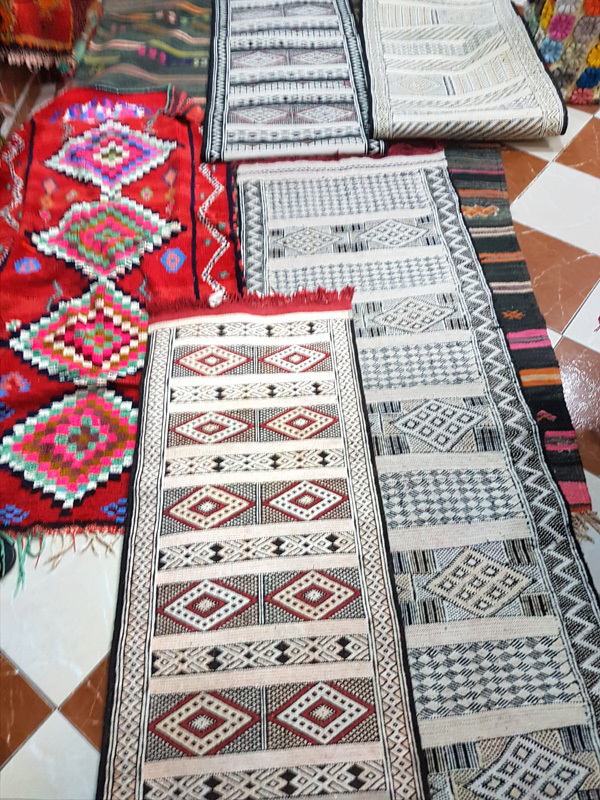 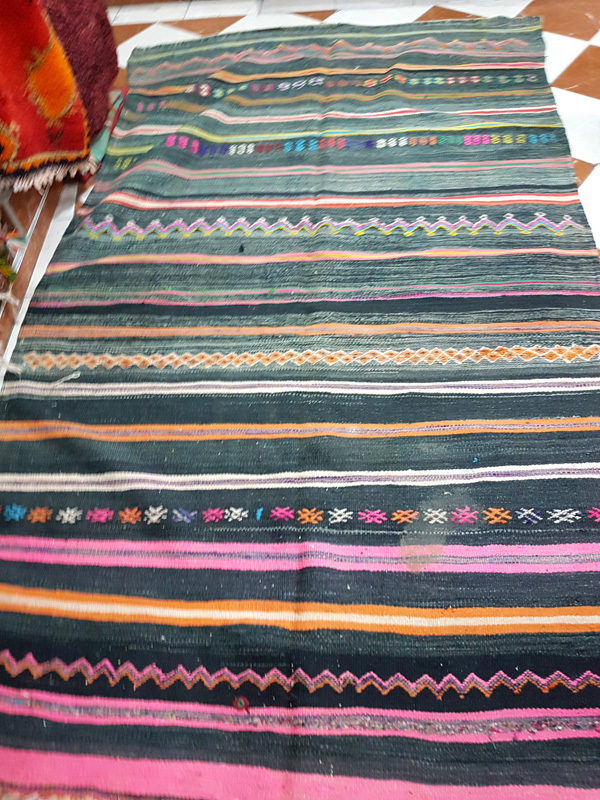 We have just returned from our buying trip to Morocco with many beautiful Berber rugs: Boucherouite rugs, Kilim rugs, Boujad rugs, Beni Ouarain rugs, handwoven and embroidered Berber rugs – and many more. 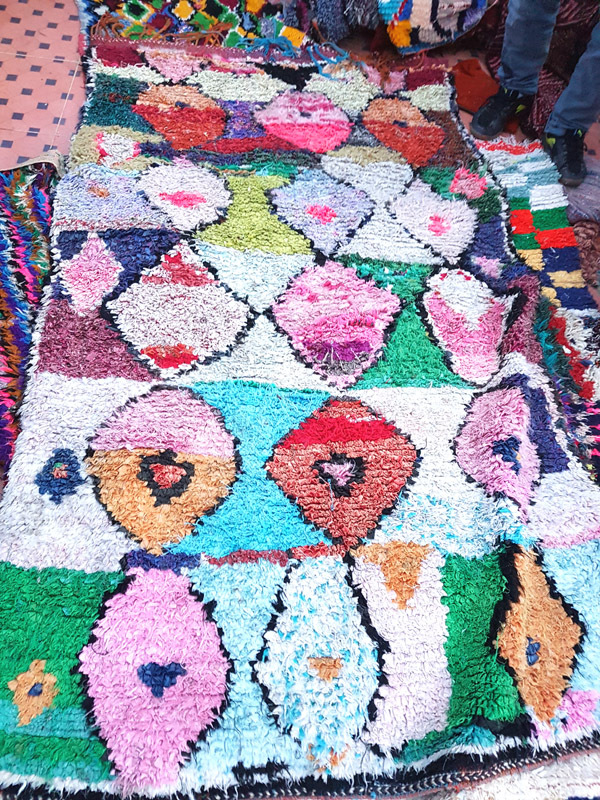 We have chosen some examples to show you here. 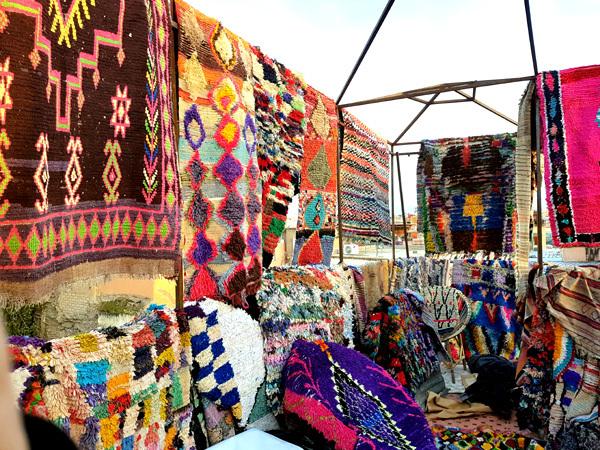 Follow us at Instagram and FB to be informed of the exact date of arrival.